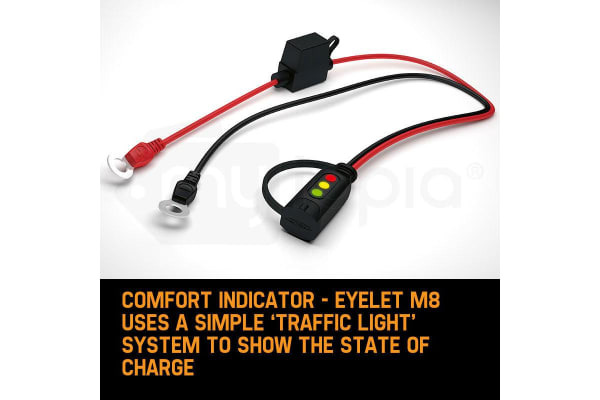 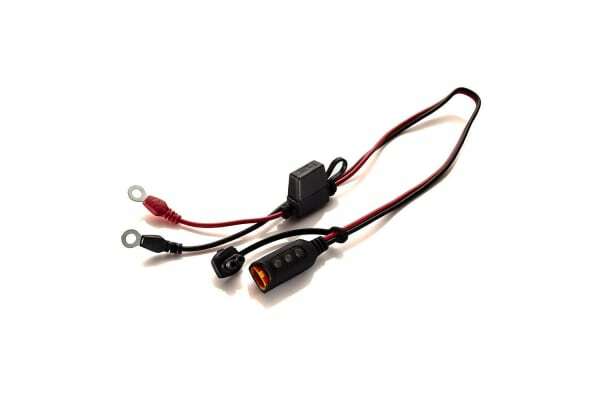 The CTEK 56-382 Comfort Indicator – Eyelet M6 and M8 use a simple ‘traffic light’ system to show the state of charge of your battery. With Comfort Indicator – Eyelet you have a permanent installation. 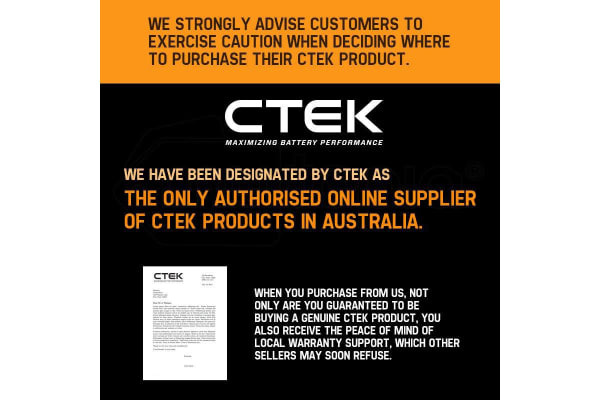 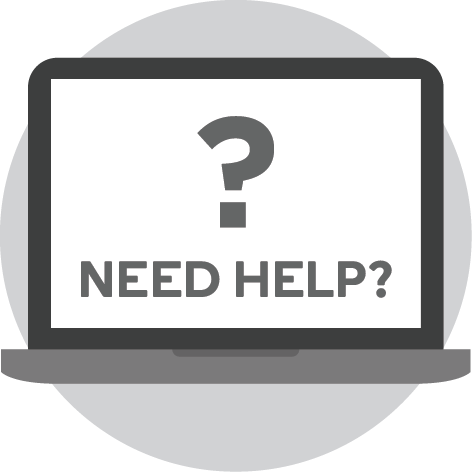 Should charging be required plug in the CTEK charger and charge the battery.